Red on blue hurts the eye, but obviously makes for great covers. In a similar way, this moment happens to be both weird and perfect for finishing a collection like Birthday Letters. In the 88 poems that broke Hughes' (almost) silence 35 years after Sylvia Plath's death, he finally speaks of their life together. 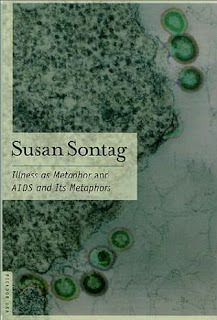 It must be one of the most emotionally complex and extraordinary collections of love letters ever written. 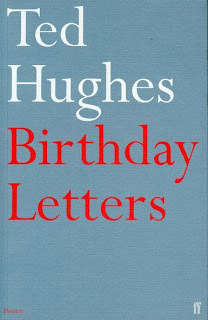 Birthday Letters was published in 1998, Ted Hughes' last year in life. I simply cannot talk about it at this point. It's been so long since I first fell in love with the first sentences of Illness as Metaphor that I almost can't believe that I actually managed to finish this masterpiece today. I suppose more strange things have happened. After all, my word for 2009 was base (makes a little more sense in SWE). 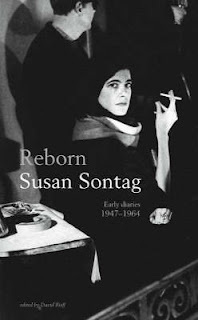 And I did finish some other long lasting projects in the past year (1, 2, 3, 4, 5) so, if I can just hurry up and wrap my head around Duras' Moderato Cantabile, Barnes' Nightwood and Martinson's Aniara before December, 31... Yeah, well - then what? I'll be better equipped for the next decade? 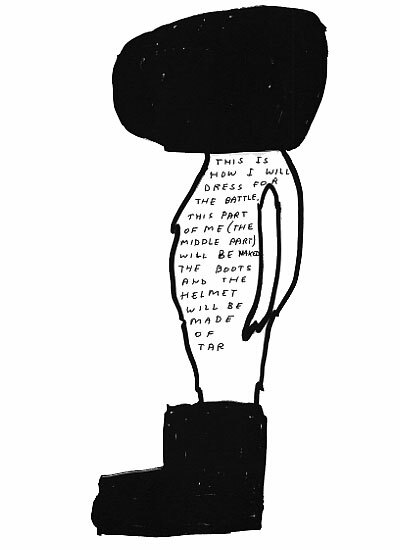 Sort of like wearing David Shrigley's Battle Dress? I don't dare to even start hoping for something that great. 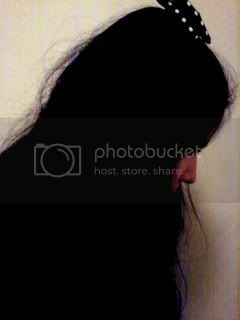 A girl who appears to be hewn from a single block of wood is found in the middle of the street one day, holding a bucket. Nobody knows who she is or where she's going - neither does she. The Police take her to the city's orphanage where she does all she can not to be noticed, to become the lowest ranked child of all. Seldomly have I had the opportunity to read a novel that describes the hopelessness of being human so well, philosophically. The only stories I can think of at the moment that appeal to me personally, would be Woolf's Orlando and Kafka's Metamorphosis. The Old Child is, with the dry tone and that wonderful precocious style sort of Kafkaesque, however feminist. That is: not bad at all. The spirit of a young Chinese woman tells the story of her life and death in relation to her strict mother. 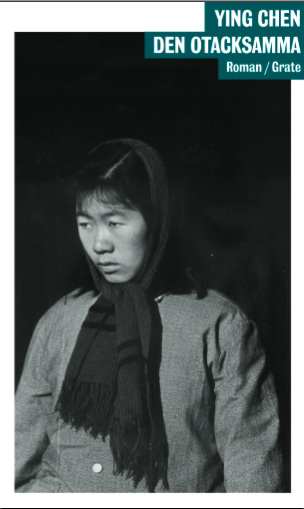 Ying Chen's third novel was the first translated into Swedish, only followed by Immobile. I have a feeling it could have been translated differently. 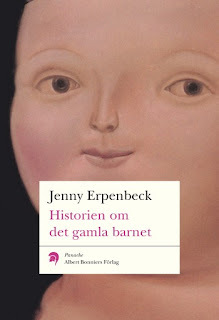 After all, I am a great fan of the "simple" writing style - and having read a rather good portion of Duras' late work in Swedish I know it can translate quite successfully from the French. In this case it lacks flow and precision. However, there is something beautiful going on between the lines, in the non-specific way Ying describes the characters and their surroundings. I'll go for Immobile next.